Let us craft custom Map Art of your Waterway! Did you know that we can create custom Map Art of any body of water? 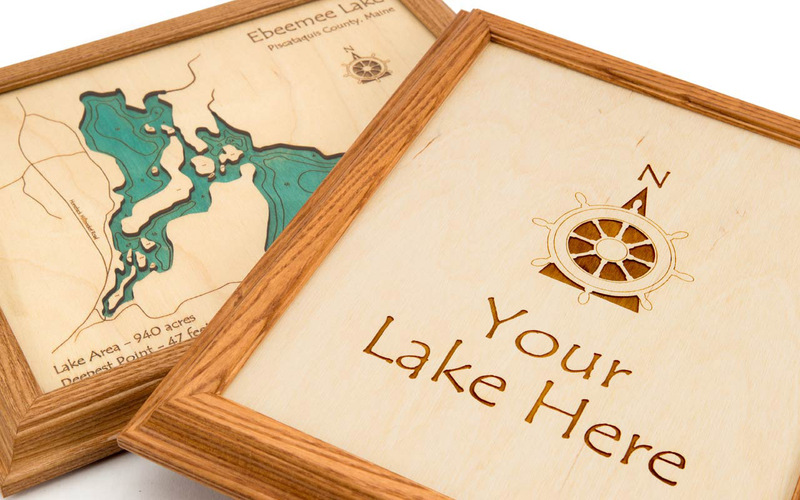 If a waterway isn’t on our list, or if you’d like to create custom Map Art of a family lake, pond, fishing hole, or coastal region, we’ve got you covered! Simply fill out the form below and a member of our Custom Map Team will contact you to discuss details and product options. Best of all, the art fee for creating a custom Map Art from scratch is only $99 (plus cost of item).